Ultima DICOM Worklist The Ultima DICOM Worklist provides a list of imaging procedures that have been scheduled for the day by a modality. It retrieves all patient information from the RIS and HIS. 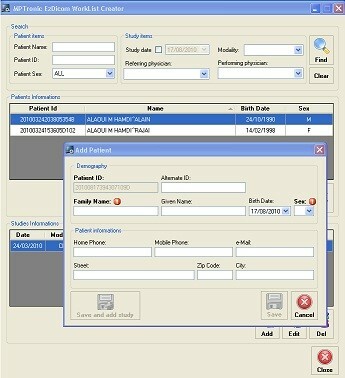 All patient information will be entered once and then automatically transmitted throughout the workflow. 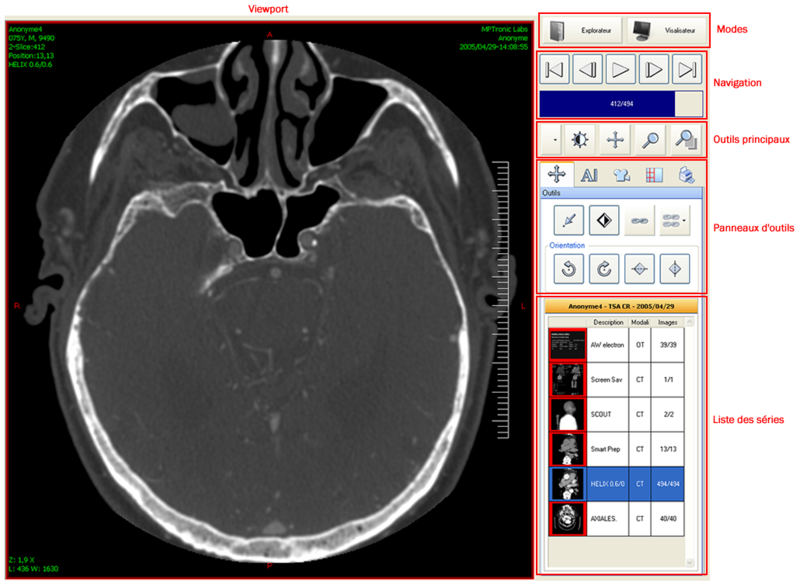 By using the Ultima DICOM Worklist, you can accelerate the imaging workflow and avoid typing errors.